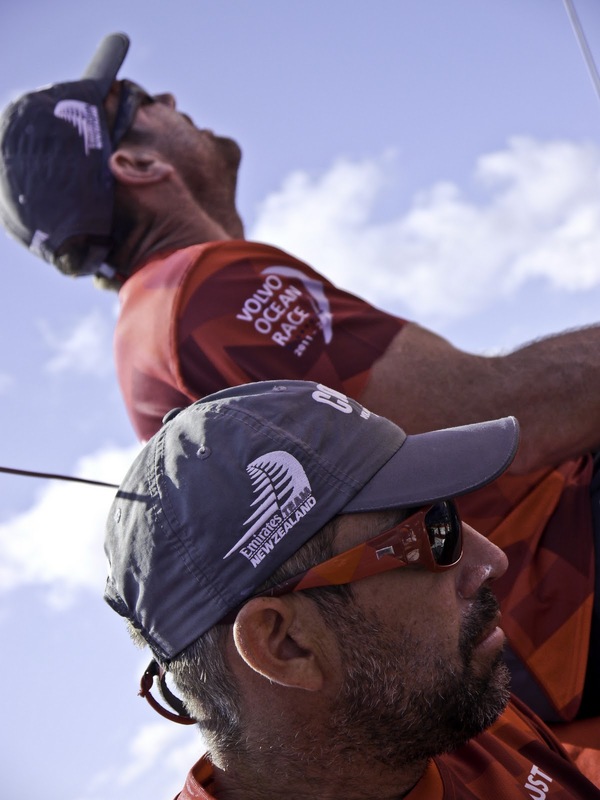 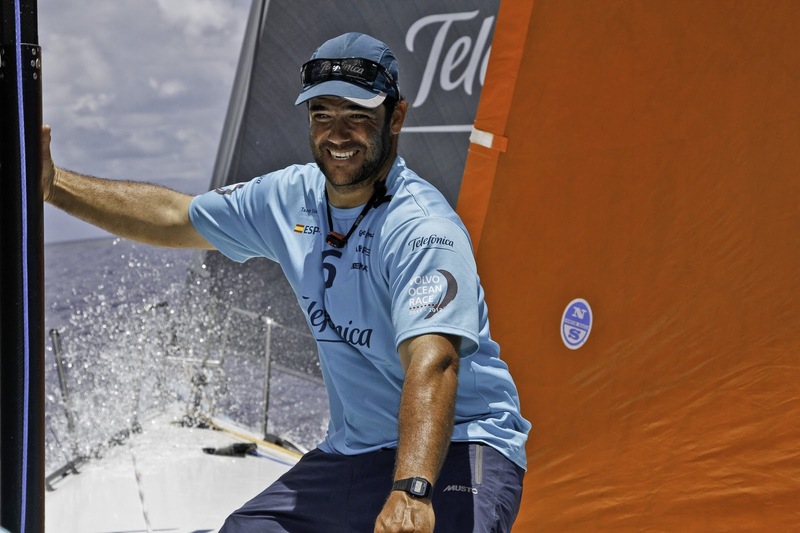 Volvo Ocean Race leaders Team Telefónica were making final preparations for the heavy weather that lies ahead as the fleet charges into the third week of racing in Leg 1. 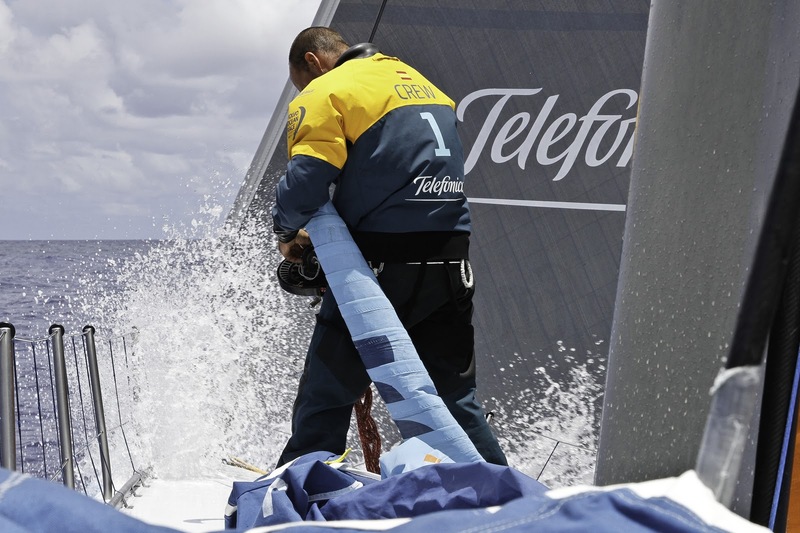 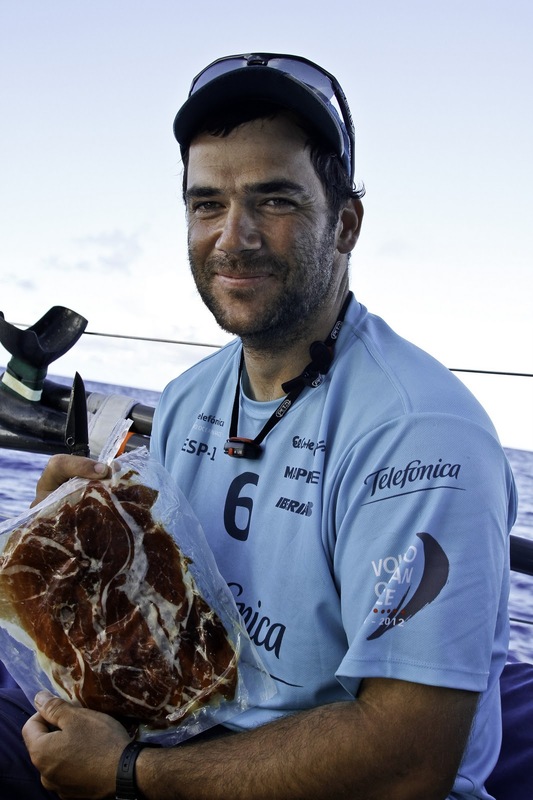 Two days after Telefónica snatched the lead from PUMA Ocean Racing powered by BERG, the crew led by Spanish Olympic gold medallist Iker Martínez commanded a narrow 29 nautical mile lead over their rivals on Sunday. 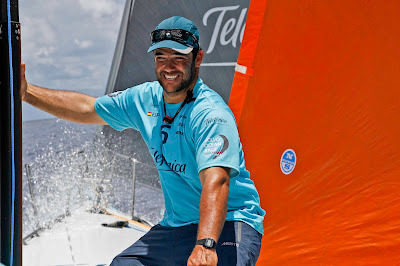 With a wet and wild ride across the bottom of the South Atlantic forecast to rocket them towards the finish line in Cape Town at speeds of 25 knots, Telefónica were making the most of the last of the stable 15-20-knot trade winds, conducting last-minute checks of their Volvo Open 70 before they pick up a cold front later in the week. 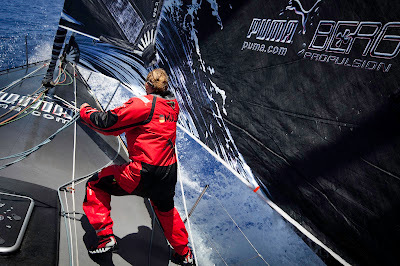 Having shaved another five nm off Telefónica’s lead at the 1300 UTC position report, PUMA MCM Amory Ross said the mood on board Mar Mostro was positive. After crossing the Equator in third, CAMPER with Emirates Team New Zealand skipper Chris Nicholson promised his team would slowly chip away at the leg leaders -- and at 1300 the gap between them and Telefónica was down to 147 nm. 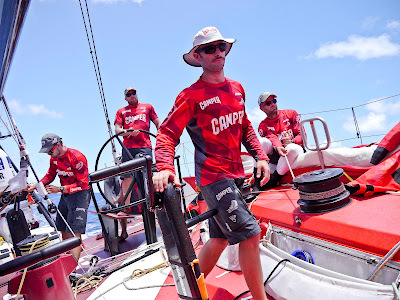 CAMPER were also the second quickest boat in the fleet with an average boat speed of 22 knots over the three hours running up to the latest report. 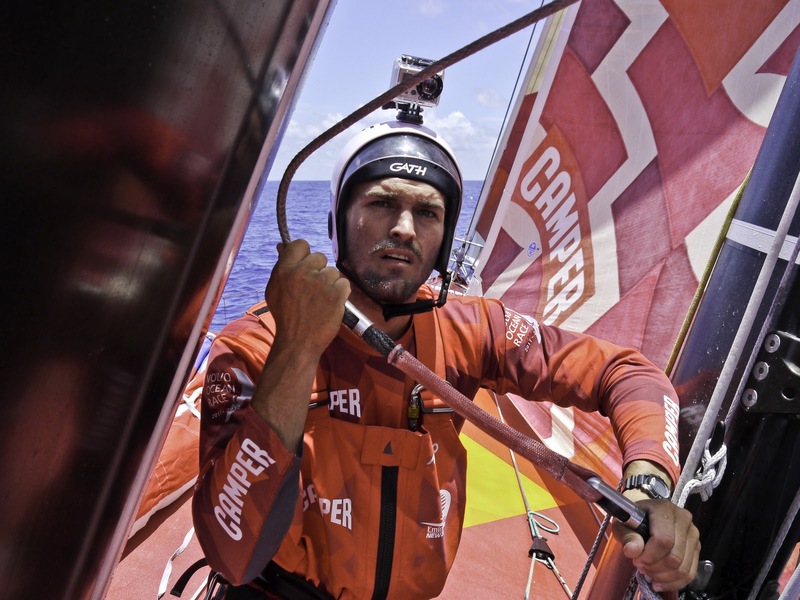 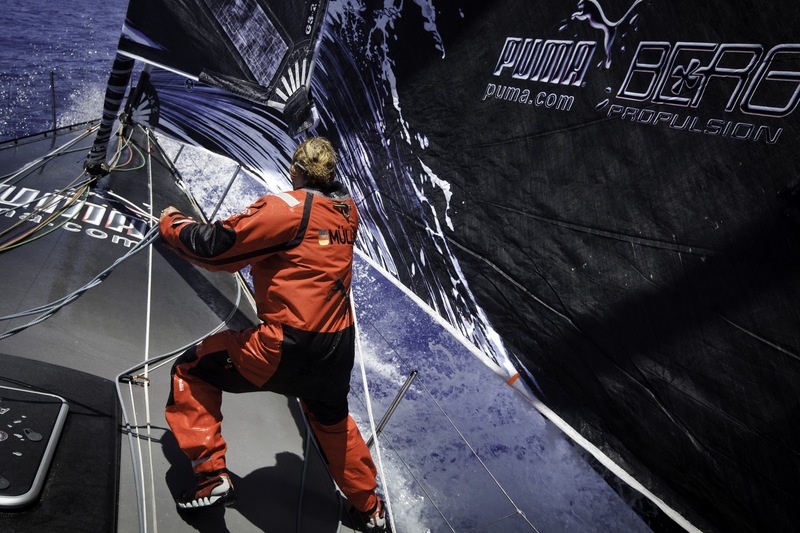 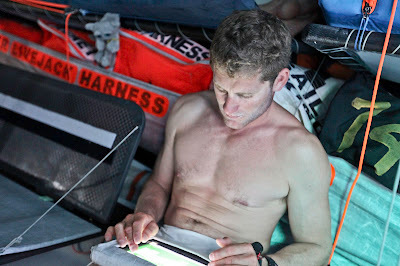 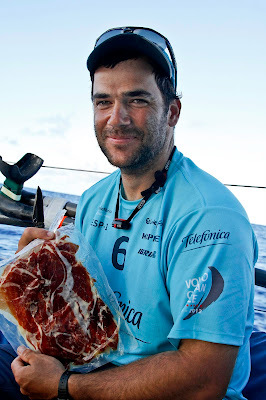 Navigator Will Oxley said the crew were preparing for the lack of rest that would come when the fleet pick up speed in winds of more than 30 knots. 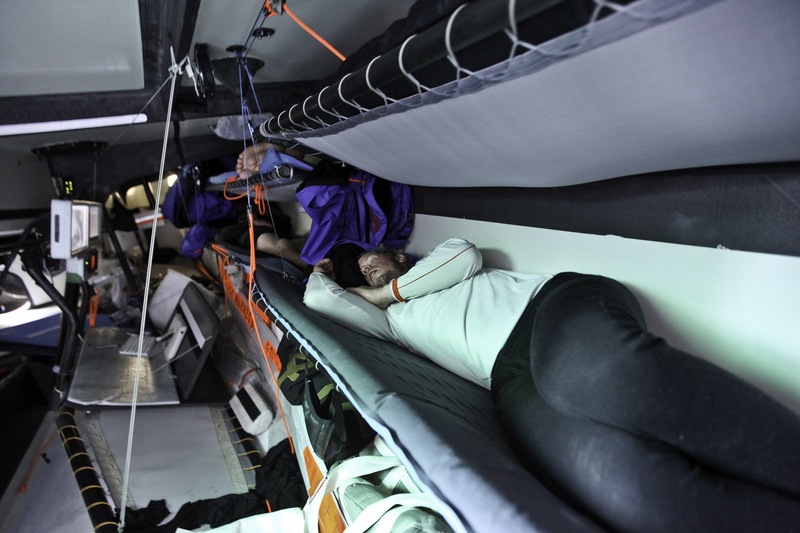 Oxley said the way the teams dealt with the new weather system could prove crucial to the overall leg standings. Fourth-placed Groupama sailing team also gained miles as the fleet compressed, pulling back nine nm on the front runners. 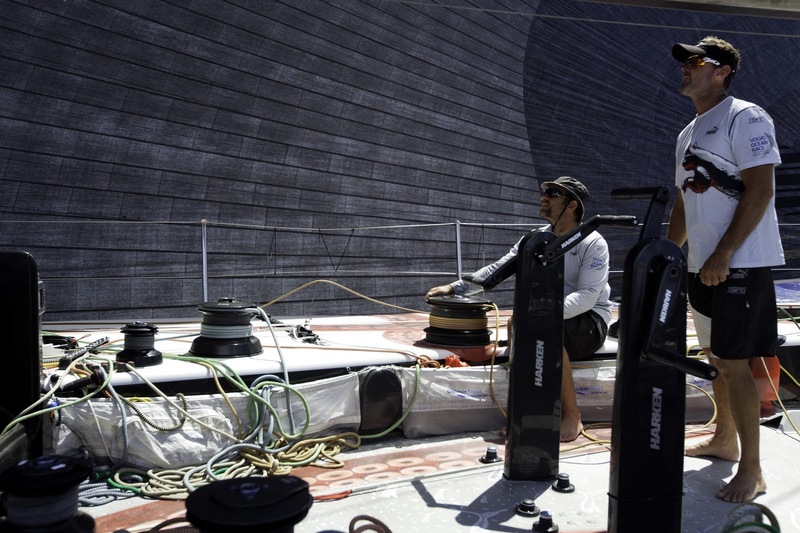 The French team, who were still paying for a tactical mistake made early in the 6,500 nautical miles leg from Alicante, Spain, said they were using the time to experiment with how to get the best from their boat.